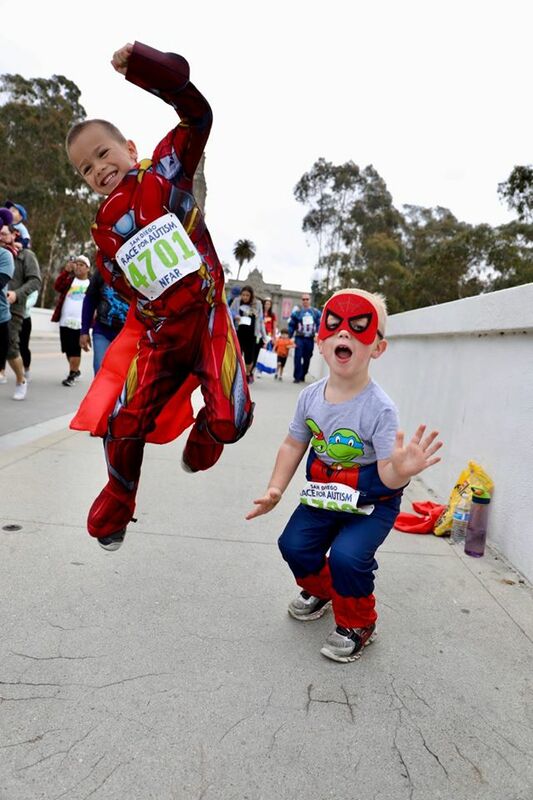 Be a superhero for autism at this annual event featuring a 5K chip-timed run, a 5K walk, a 1-mile Family Fun Walk, a resource fair, kids’ activities, music, refreshments and more. Proceeds support local autism programs, services and hundreds of local classrooms. Saturday, April 6, 7 am-noon. $20-$40. Costumes welcome! 6th Ave. & Laurel St., Balboa Park. Register at www.raceforautism.org.